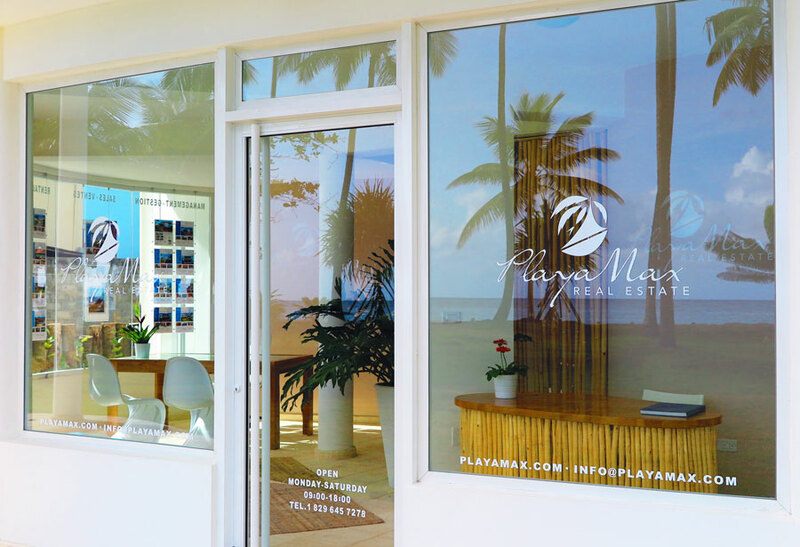 PlayaMax Real Estate's office is in the heart of the tourist sector of Las Terrenas in a perfect beachfront location right by the Boardwalk, the river and across the street from the Police Station. Our company was created during a relaxed dialogue among friends, and though quickly becoming the leading real estate agency in Las Terrenas, our principles remain simple: To provide the best service available in the area through sheer professional ethics and firm dedication to our clients. We work on every area of real estate, from retirement, vacation homes and farms to residential and commercial investments, and our focus is on developing long-term relationships, building trust, and providing expert advice and guidance for all of our client's real estate needs. 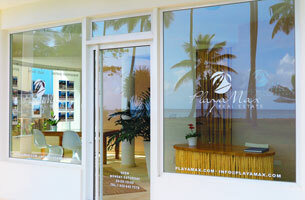 We make sure the purchasing process for the dream property is simple and carried out honestly without complications. 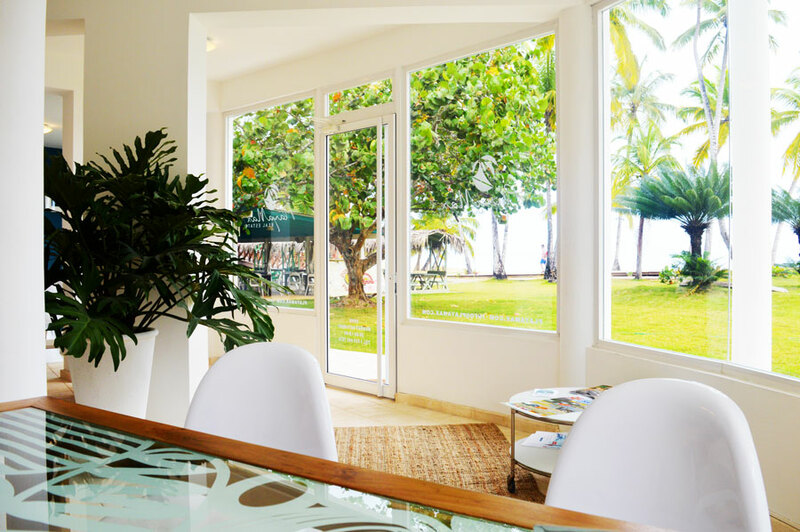 Our years of experience in Las Terrenas and Samaná has given us extensive knowledge of the cultural and legal nuances involved in real estate transactions: A great asset when assisting the potential land, homeowner or renter interested in our listings.